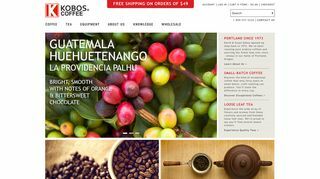 Kobos Coffee Company – Roaster of specialty coffees since 1973. 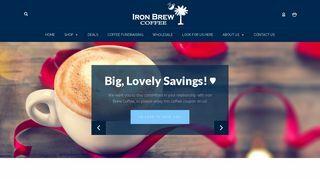 Iron Brew Coffee Company – Brazilian. 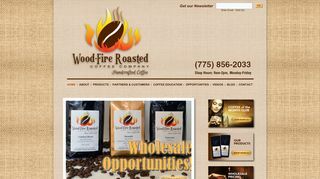 Whole and ground products in several roasts. 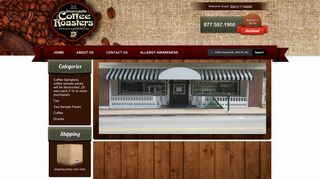 Company history and bean origin. 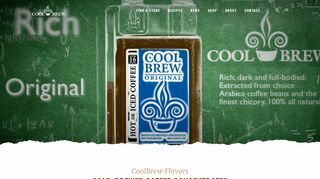 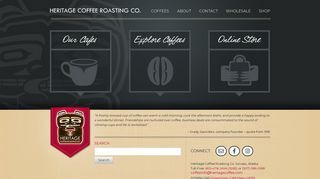 Heritage Coffee Company – Web site of the specialty coffee roasters in Juneau, Alaska. 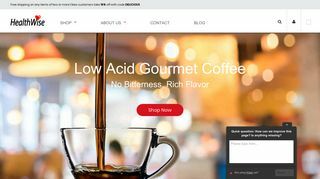 Healthwise Coffee – Low acid whole bean and ground products. 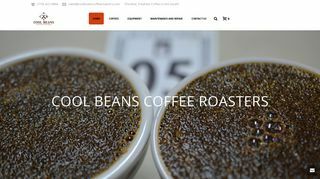 Describes processing and available roasts. 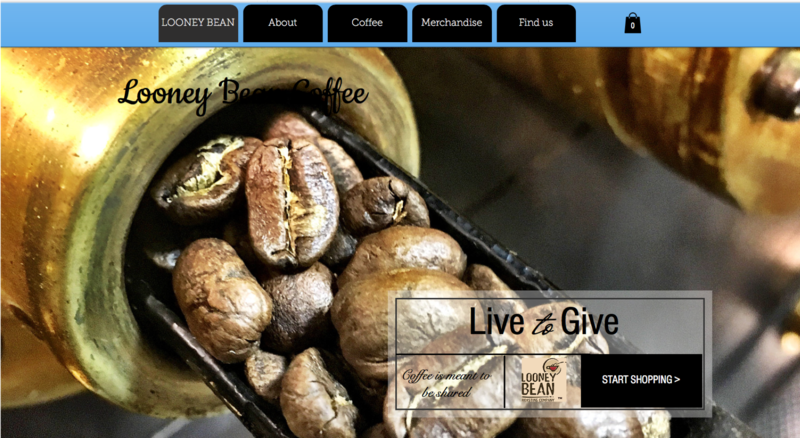 Lola Savannah – Sells fresh roasted blends, flavored, Fair Trade organics, and teas. 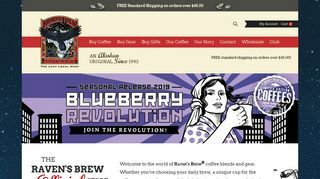 Raven’s Brew Coffee Online Store – Gourmet, shade grown, fresh air roasted coffee. 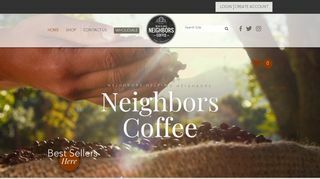 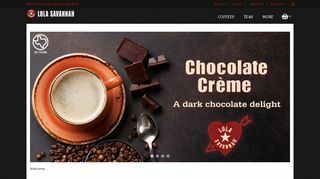 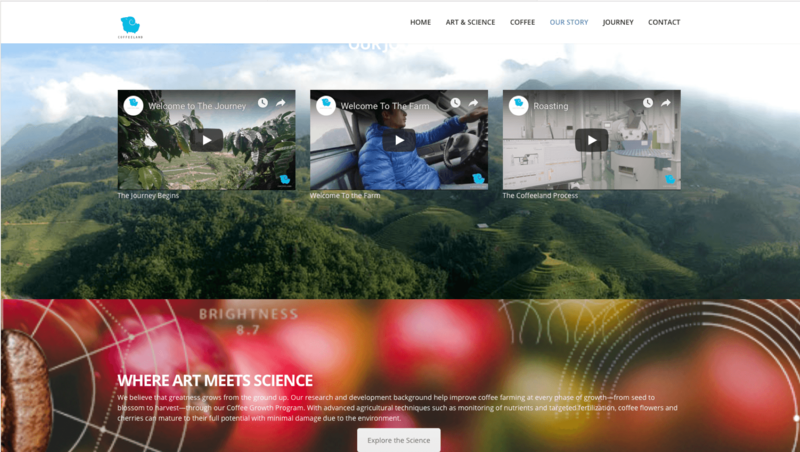 The Nuts Landing Coffee Company – Coffee site with every type of coffee from around the world. 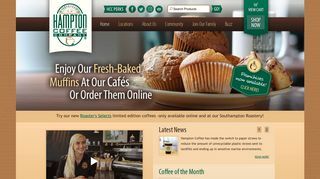 North Pole Coffee Roasting Co.
Hampton Coffee Company – coffees from Long Island’s world famous Hamptons. 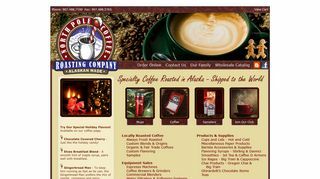 Mail order our exclusive blends.